O Canada? Oh yes indeed! 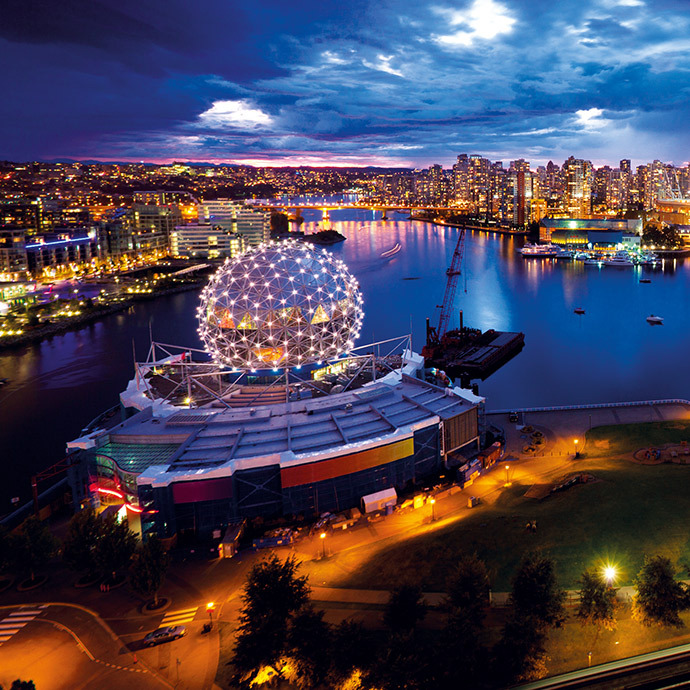 An incredible country full of remarkable features for the passionate traveller to take in, your Canada escorted tour with Travelsphere will give you an experience like no other. 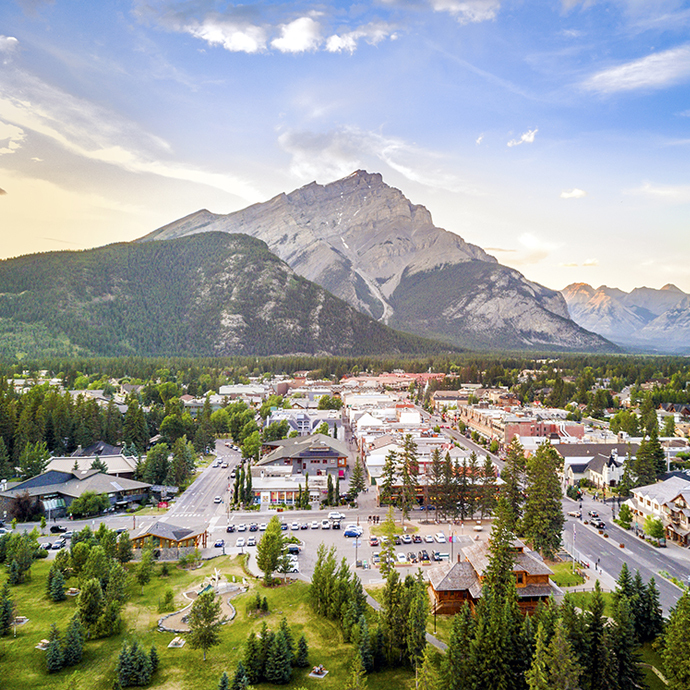 Viewed worldwide as a kind of modern utopia, Canada boasts an eclectic range of landscapes and scenery that’re sure to leave you spellbound; at the same time, its cities are well equipped for modern travellers looking for the comforts of home whilst overseas. From Niagara Falls to the Rocky Mountains and Lake Louise, there’s plenty on offer here for the avid adventurer. Whether you choose a grand tour or a more localised trip, there’s no doubt your time in Canada with Travelsphere will be extra special. 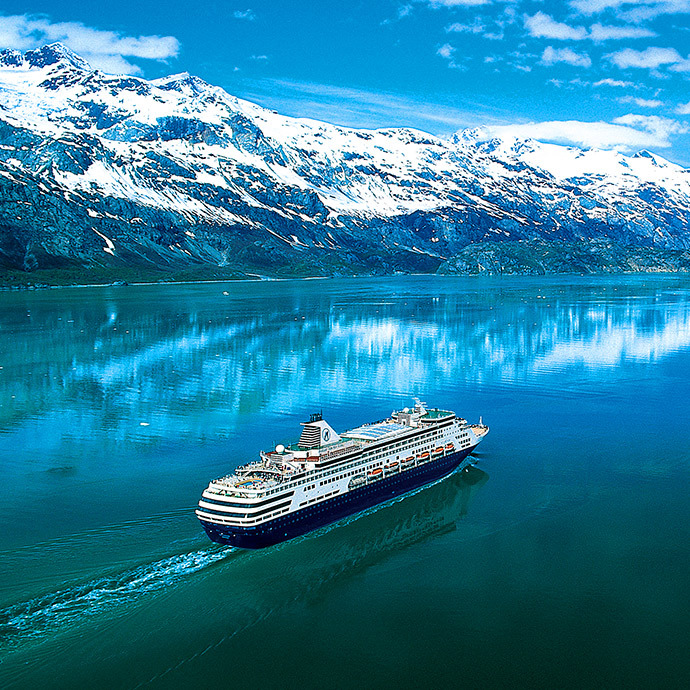 With hospitality at its heart, Canada is always ready to welcome interested overseas explorers. 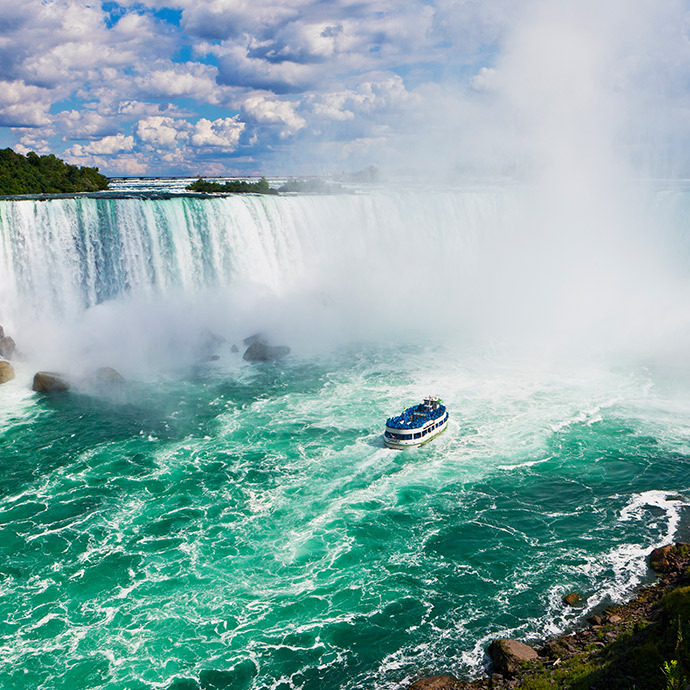 Breath-taking surroundings are a staple of every one of our Canada escorted tours, and you can see them all in a variety of ways – from boat rides to rail trips. 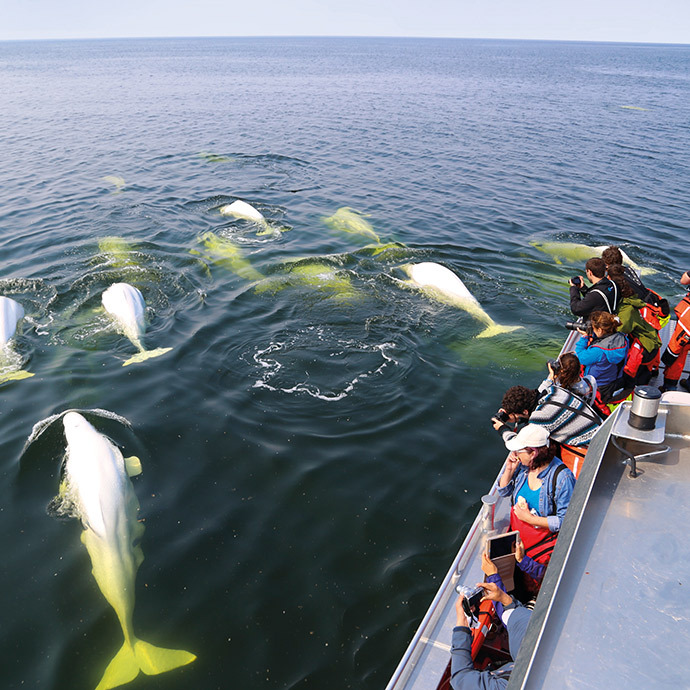 You’ll always have ample opportunity to take the perfect pictures whilst on your tour; when it comes to Canada tour holidays, we want you to make as many unforgettable memories as your camera can hold. Check out Canada guided tours with Travelsphere and decide how you want to explore this magnificent country. 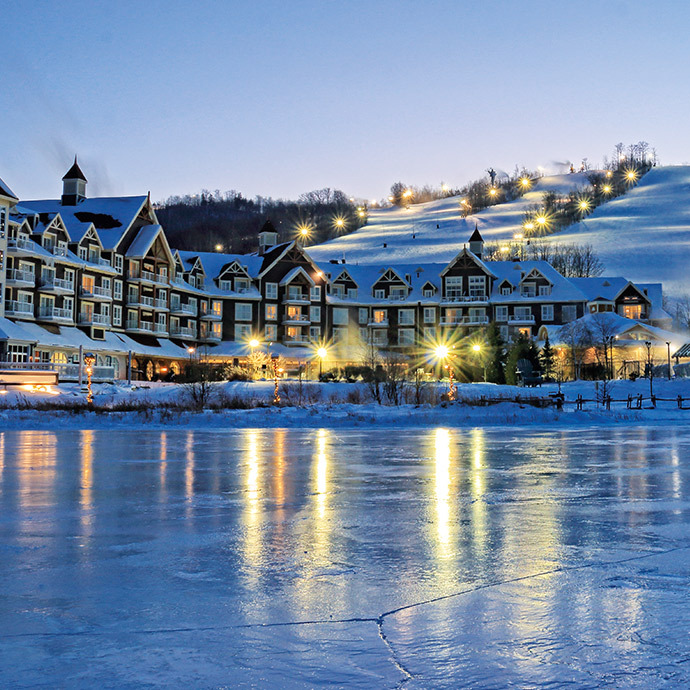 From east to west, Canada has it all – Cosmopolitan cities, snow-capped mountains and wonderful wildlife…. Pulled by two colossal EMD GP40-2 diesel locomotives, the Rocky Mountaineer powers through the Canadian Rockies giving its passengers the trip of a lifetime as it heads along the First Passage to the West. Canada is the world's second-largest country by total area, but its population is little more than half that of much smaller nations, including the UK. As a result, it boasts vast landscapes, unspoilt wildernesses and spectacular outdoor settings waiting to be explored by intrepid travellers.